We’ve launched our new website realknx.com and we invite you to take a look. Here is a preview of the exciting things you will find: Hands-free help around the house. 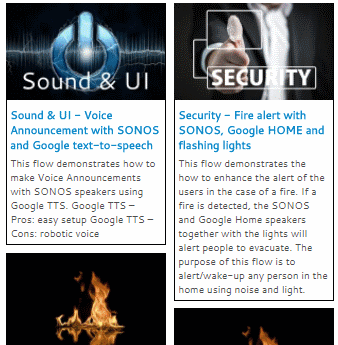 With realKNX you can use more than one voice assistant. 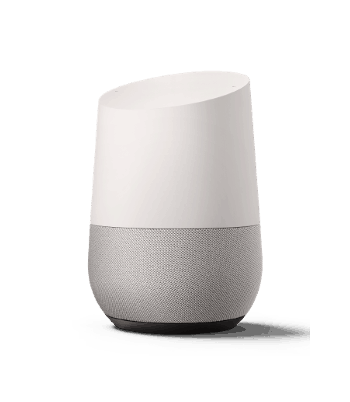 We make Alexa, Siri and Google Home work together. 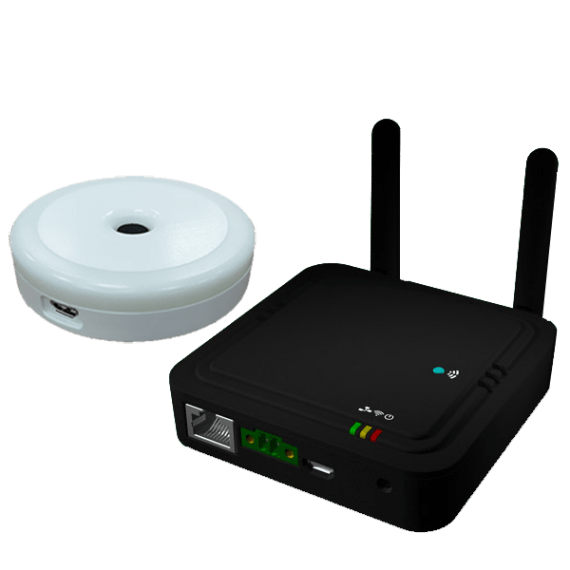 Mix as you like – realKNX make them it work together! 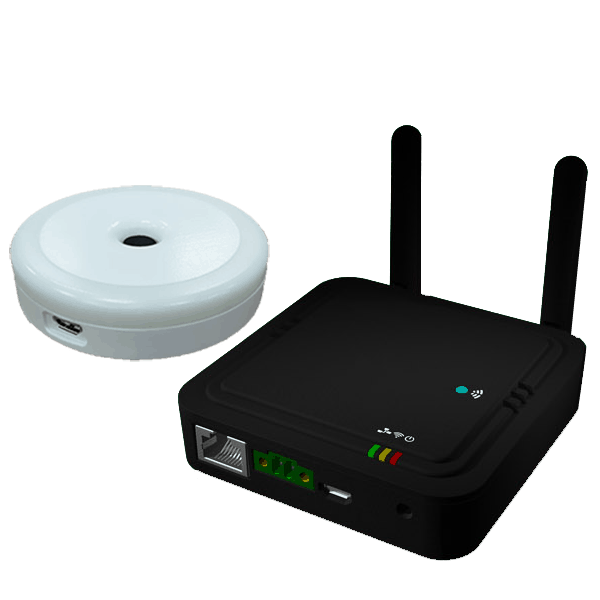 Your all-in-one Smart Home server, your Swiss army knife. 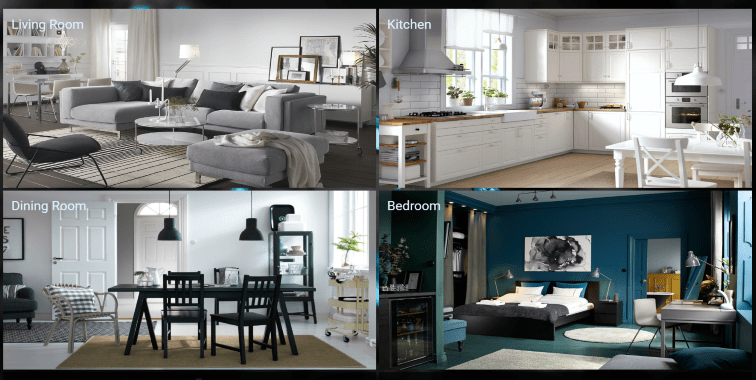 Create your own atmospheres using smart scenes. realKNX helps you track your energy habits. Get the big picture easily using smart charts. 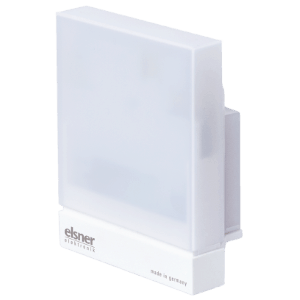 Set alarms on high power consumption. Save energy by using realKNX! 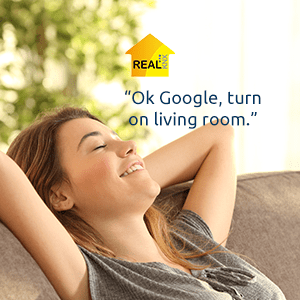 We’re proud to announce our realKNX smart home action now is certified by Google. 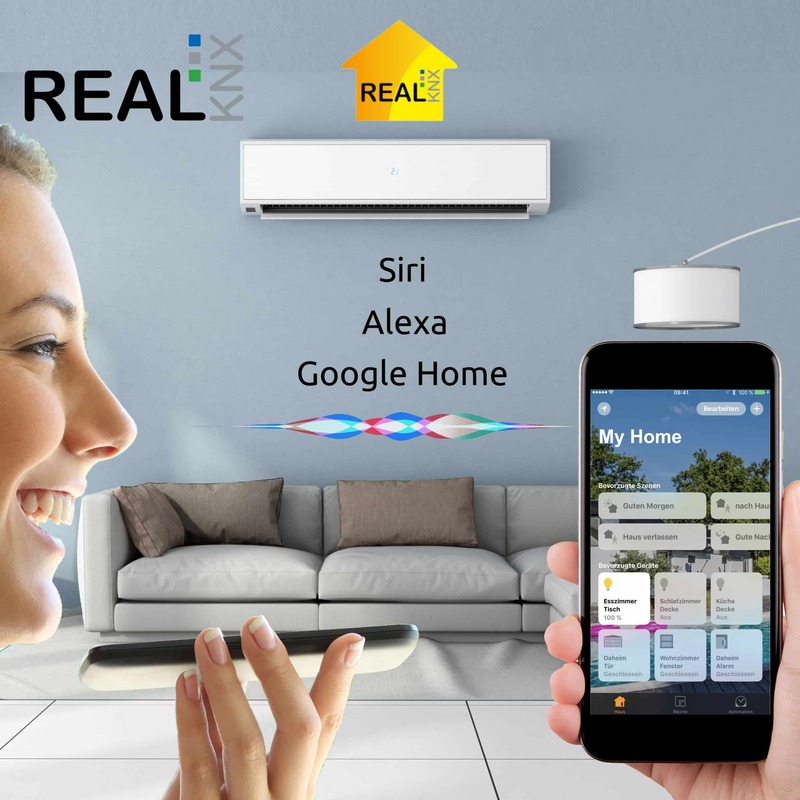 The realKNX action works with the Google Assistant and the Google Home smart speakers. Simply say “OK Google, turn on the lights” or “OK Google, set the thermostat to 24 degrees”. 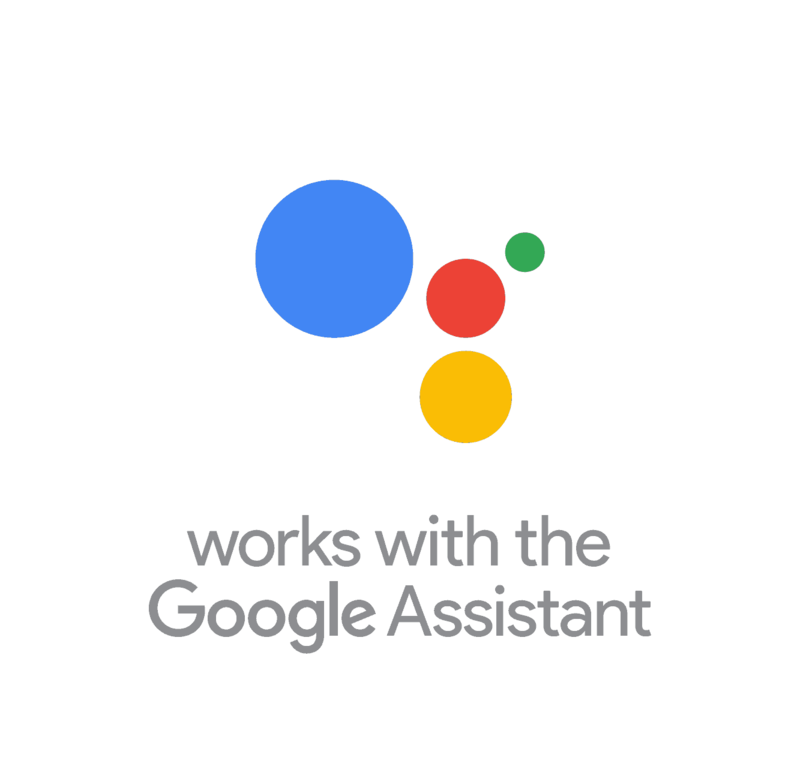 Google Assistant speaks english, french and german amongst all. 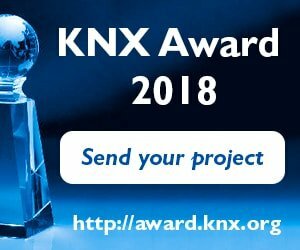 The KNX Award rewards the smartest KNX projects in home and building control around the world, which stand out as regards innovation and technical progress. 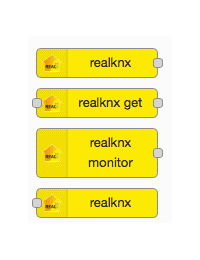 We have developed a browser application that makes it easier for you to find your realKNX server. 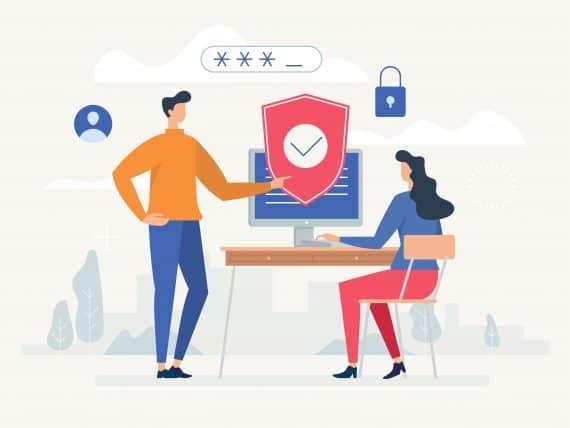 We have tested the tool with Chrome, Firefox and Safari. 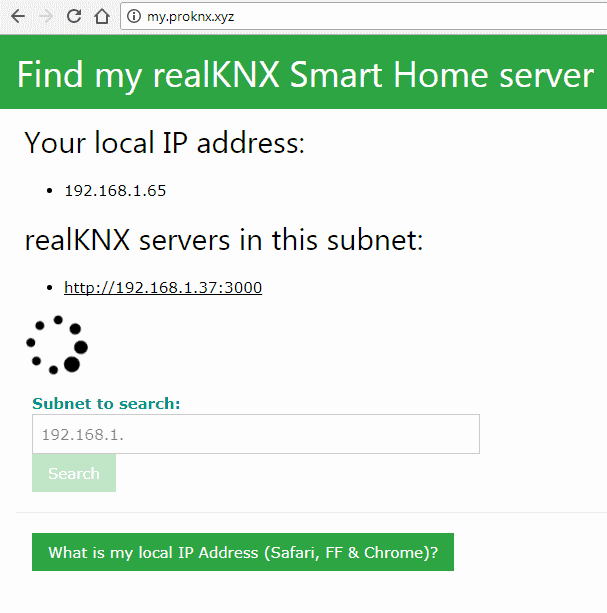 With a device connected to the same network as the realKNX server(s), open the browser and type my.proknx.xyz In Chrome and Firefox the scan starts immediately based on the device’s IP address. you can scan another subnet by editing ‘Subnet to search’ In Safari it is semi-automatic In Safari enter the ‘Subnet to search’ and press Search button You can find your Local IP by clicking the What is my Local IP button. 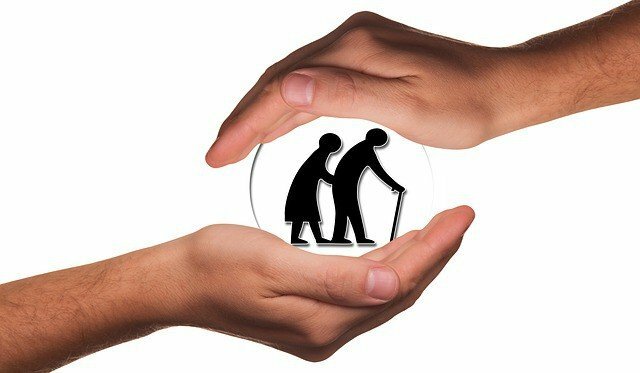 We will be present on the following fairs 2017 – ask for us for entry ticket! We have updated our webshop to accept PayPal & Credit card payments. New products in our shop! To access the iPhone, Ipad and iPod touch configuration and download area, follow this link.